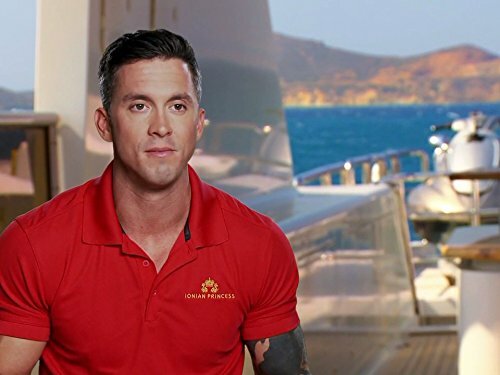 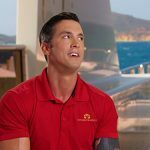 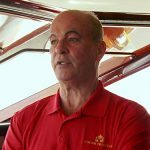 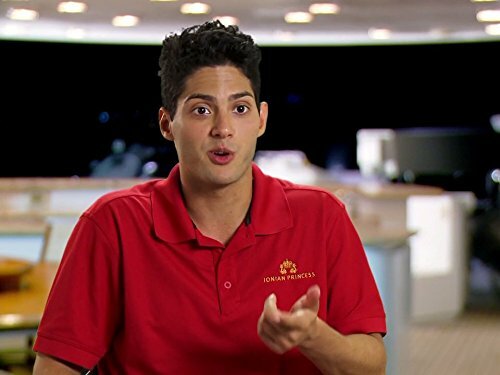 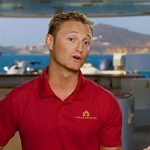 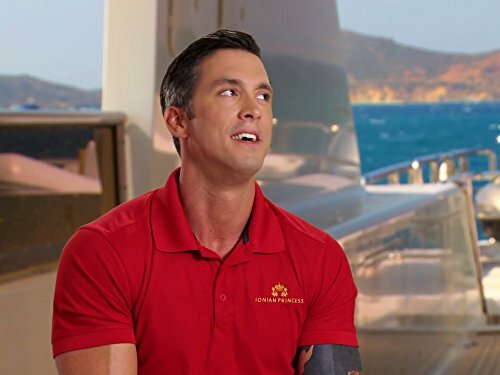 Below Deck Mediterranean is an American reality television series on Bravo that premiered on May 3, 2016. 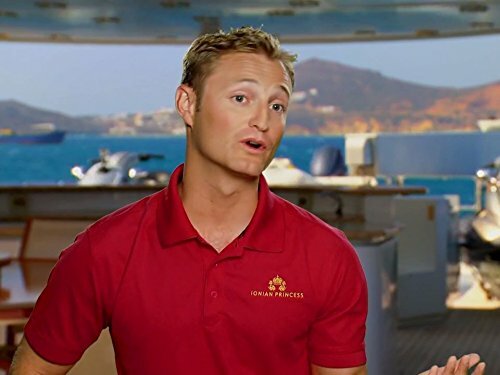 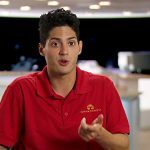 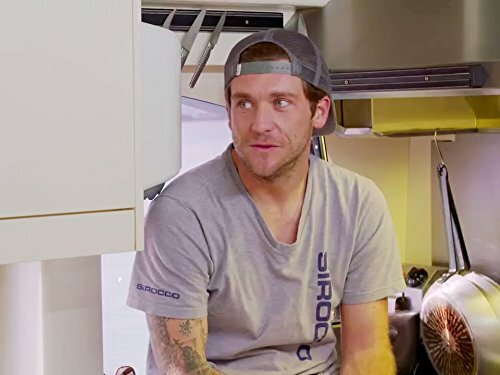 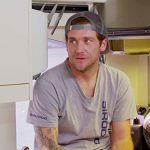 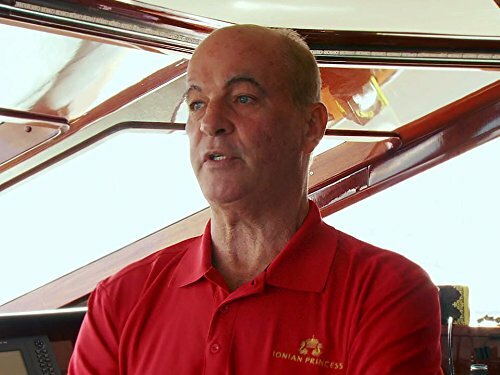 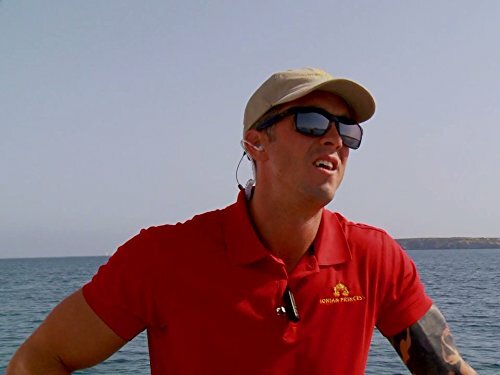 The show is a spin-off of Below Deck, another series aired on the same network. 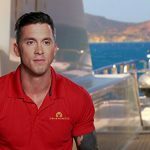 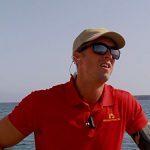 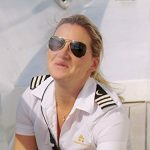 The series chronicles the lives of the crew members who work and reside aboard a 150′ mega-yacht (Ionian Princess) during a charter season in Greece (Naxos island).